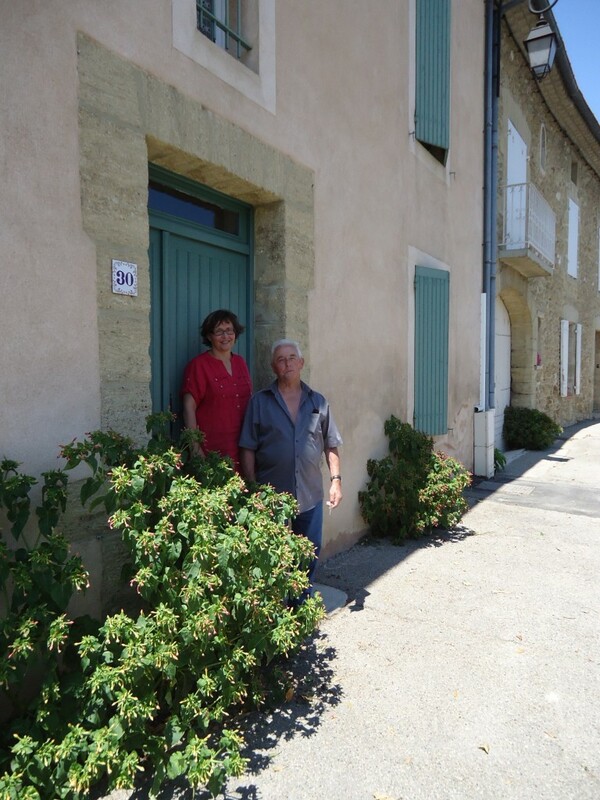 Pierre André and now his daughter, Jacqueline, continue a family tradition of producing powerful red wines from their 37 acres of vines in Courthézon, between Orange and Avignon in southern France. Organic agriculture is another tradition in this family; begun in 1963 and converted fully in 1980. 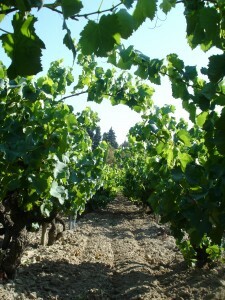 The vineyard is certified by Terre et Vie. 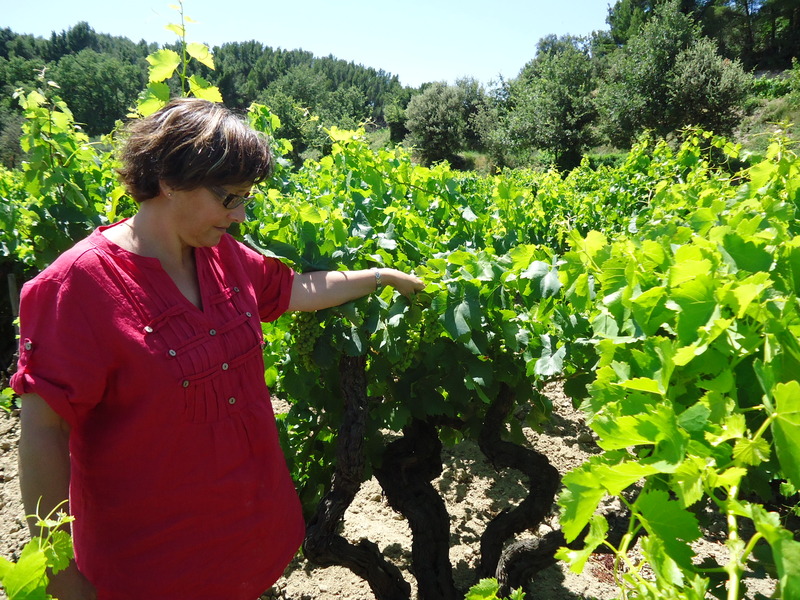 Since 1992, they have also practiced Biodynamic agriculture and are certified by Demeter. 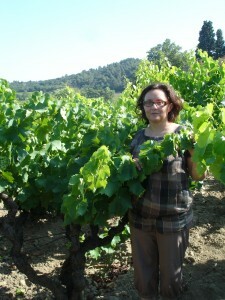 The Mediterranean climate and the noted, regional mistral winds create very favorable growing conditions. The vines here are quite old – some as much as 100 years old and most being at least 60 years old. They grow in very diverse soils, raging from smooth stones, clay and sand to limestone, and have excellent southern exposure. The grapes are harvested by hand, fermented two to three weeks in cement and enamel vats and then aged in oak casks for about 18 months. Wines are bottled without filtration and fined with egg whites.